Norske Tog?Norske Tog (Norwegian Train) is the Norwegian state-owned company established to offer rental of rolling stock for passenger transport operators on the Norwegian railway tracks. The company is owned by the Norwegian Ministry of Transport and Communications. Most NSB (Norges Statsbaner) rolling stock was transferred to Norske Tog in 2016 due to the railway reform which should eventually launch competition in Norway by 2027. 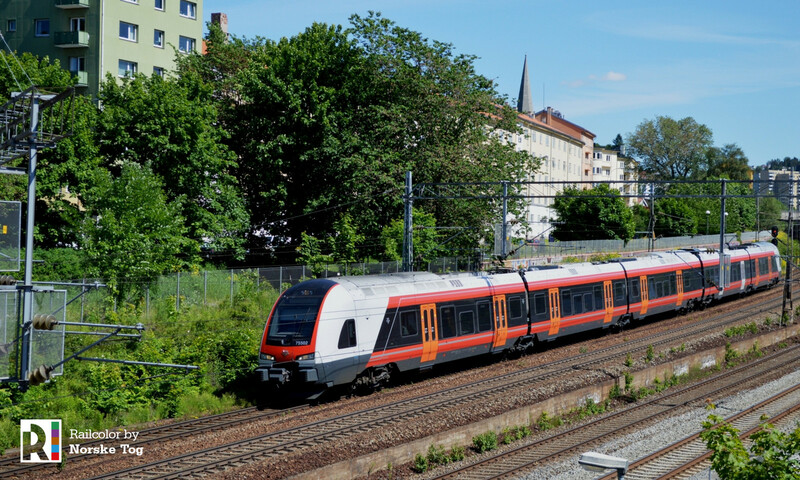 Rolling stock of the Flåmsbana, excluded from competition, stays with NSB. “Berging” (recovery) and emergency rolling stock was transferred to Bane NOR, Norway’s Infrastructure Agency.